There are many great actors and actresses in the industry today. A fraction of those people have a natural born gift of a voice that just catches the audience’s attention. It’s this gift that makes them different and in a sense, more entertaining. Here are my five favorite actors with iconic voices. 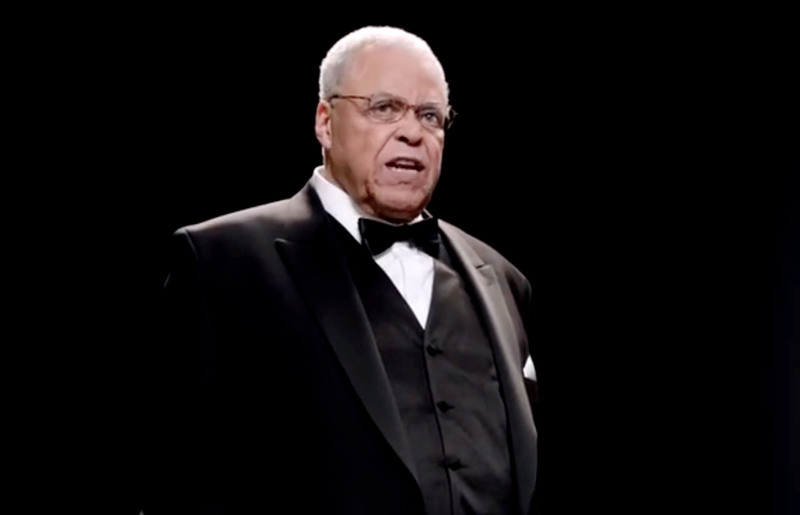 The greatest sci-fi villain ever, Darth Vader was voiced by this James Earl Jones, Mufasa, one of the most iconic characters in an animation film was voiced by Jones. One of my most memorable childhood films featured Jones as a dog owner who’s dog terrorized a group of kids that kept trying to get a Babe Ruth signed baseball in his backyard. The coach of the U.S.A. Martial Arts team in “Best of The Best“.James Earl Jones has that dark and deep memorable voice that nobody can mistake. 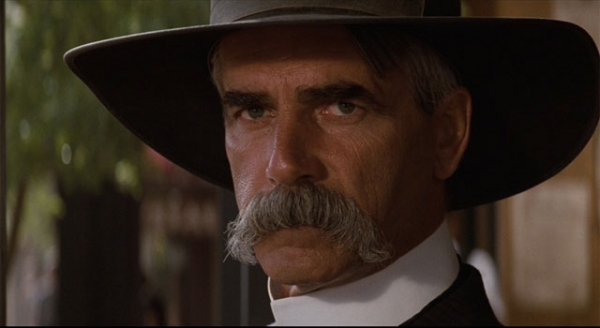 Whenever I think of a western film, Sam Elliott is one of two names. Elliott has that old fashion western type voice. It’s that kind of voice I would picture a veteran gunslinger from the wild wild west would have. Elliott will make any unbearable movie bearable for me, including his role in Ghost Rider. The man even makes television commercials better, I’m sure you have seen your fair share of ones he voiced. Freeman is the closest thing we have to the voice of god. Whenever he talks, people are listening. 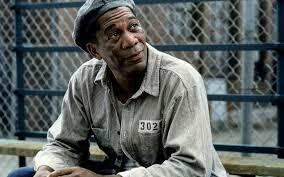 For decades Freeman’s performances have been great due to a combination of his talent and voice. The strangest thing is that the older he’s gotten the better he is. His fan base grows year after year as more and more kids recognize who this guy is. More recently, his portrayal as Nelson Mandela in “Invictus” was nothing short of amazing. May this man live forever. 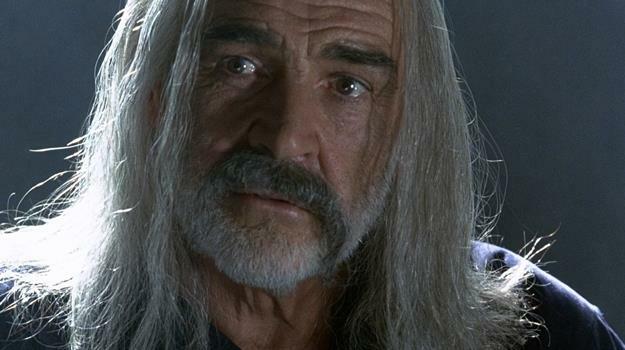 Thee legendary scottish actor himself Sir Sean Connery should be on everybody’s list. He’s another great actor with a distinctive voice that only makes him more entertaining. Connery is so good, he made Harrison Ford feel like a kid in his own movie. My earliest memories from him include Indiana Jones and the Last Crusade, Highlander, and First Knight. He’s one of those actors that makes me wish I was around during his younger days. “Goooooodmorning Vietnam!” Such a classic line from a classic film. 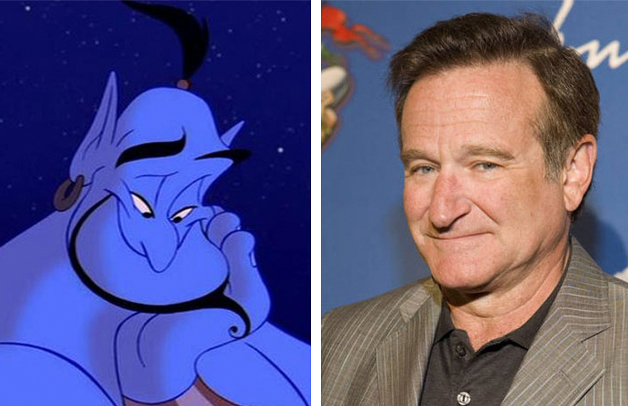 Robin Williams gave so many great performances that were mainly due to his energy and voice. The most memorable for me being his voice as Genie from “Aladdin”. A combination of him and great animation made it all amazing. Another performance from Williams was the film “Bicentennial Man” where he played the lovable android named Andrew. Williams roles are always fun because one moment he’s calm, next he’s loud and just too damn funny. These are my five favorite iconic voices. When you sit back and think about it, there are actually quite a few names you’ll come up with. Whoever they are, please express your favorites with us below! Thanks for reading.